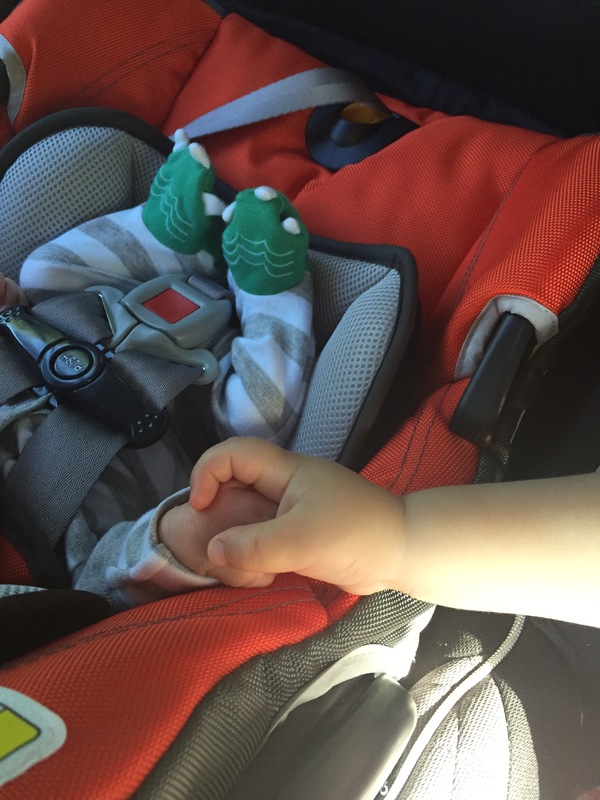 BBA: I had an amazing surprise when I arrived this morning…he was in a “real” crib! I never thought I would be so happy to see my kiddo behind metal bars. I also was able to participate in rounds and see the doctors, for the first time, looking incredibly positive and optimistic about next steps. As of last night, he is only on his medication to regulate his insulin, his glucose IV, his blood thinner, and his feeding tube. All other tubes/IVs have been disconnected. 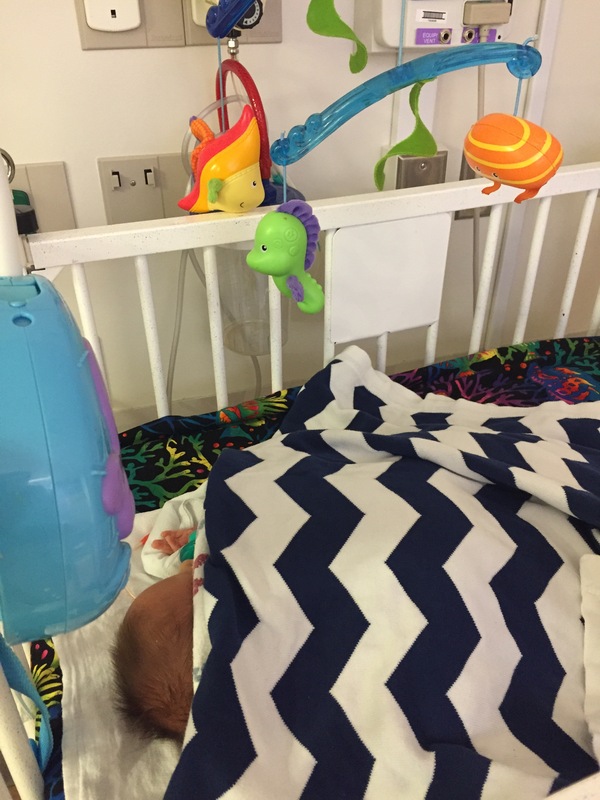 Today they began aggressive bottle feeding, both increasing the quantity of food he is getting in his feeding tube and giving him a chance to bottle feed every four hours. They are also significantly reducing his glucose IV because his blood sugar continues to rise. As a direct result, they are going to start weaning him off the medication to regulate his insulin. The results of the repeat eccocardiogram came back and all initial concerns have been resolved. Not ready for release, but much more progress and improvement and good news than we have had in the two weeks he has been in the NICU. And she is toooo cute!